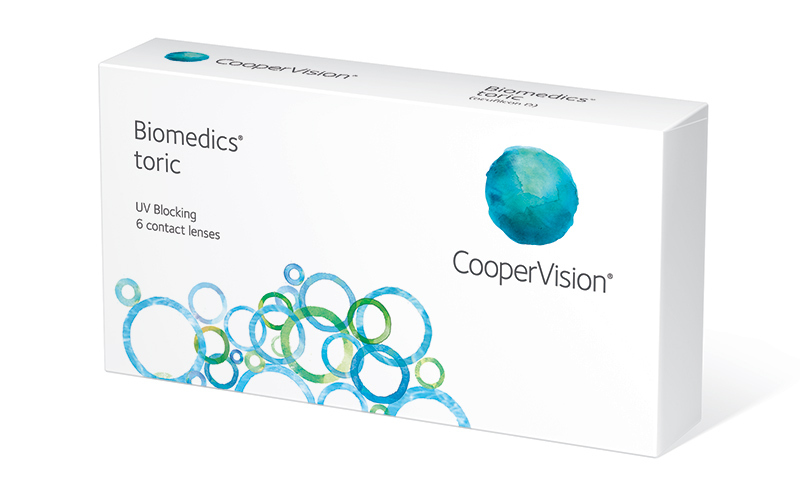 Mirus Group has been partnering with international contact lens manufacturer CooperVision for over half a decade. 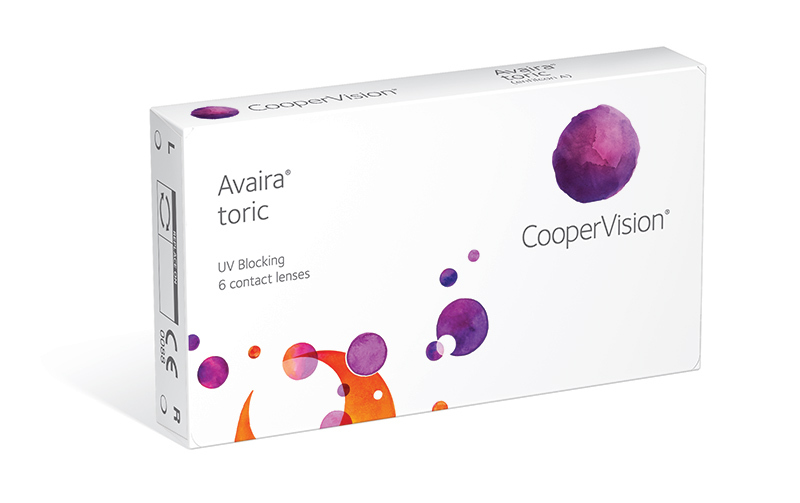 As a company that oversees both its own brands and hundreds of private label brands, CooperVision has an extensive portfolio. Additionally, because contact lenses are medical devices, there are very stringent packaging requirements to comply with federal labeling laws. We have helped CooperVision in developing their own brands - with gorgeous, bright, branded watercolor artwork - and also to maintain a constant series of updates to legal requirements needed to keep packaging up to date in addition to just looking good. Because of the scope of CooperVision's industry dominance, Mirus Group has without exaggeration been responsible for maintaining and updating literally hundreds of SKUs and files. 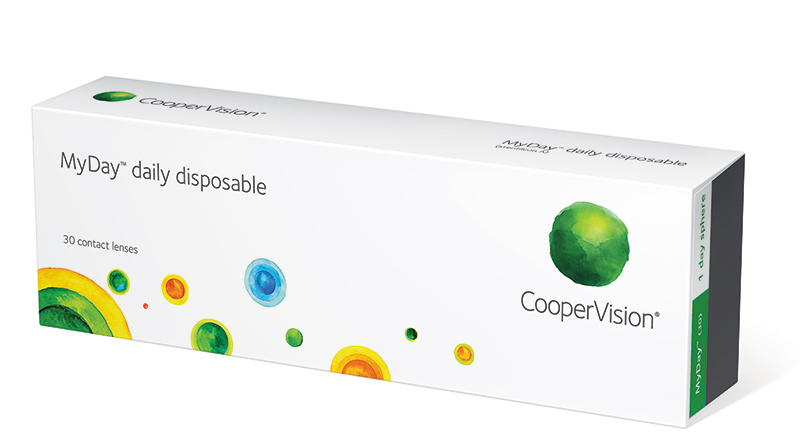 Our involvement with CooperVision not only covers the packaging, but also the tracking and organizing of these hundreds of files. We've developed proprietary and customized tracking software to help handle file requests and time/cost investments. This has been invaluable for our relationship and something that larger agencies may not be flexible enough to offer - while smaller groups wouldn't be capable of handling! From concept level to production artwork, from individual lens packaging to the cartons and boxes the lenses are packed in, to the design of custom watercolor artwork to revolutionize new product lines while staying faithful to an established brand image, Mirus Group has been integral to CooperVision's commitment to cutting edge medical packaging for years. We love partnering with their ever-evolving vision for the future. because Mirus Group is passionate about helping your business grow.